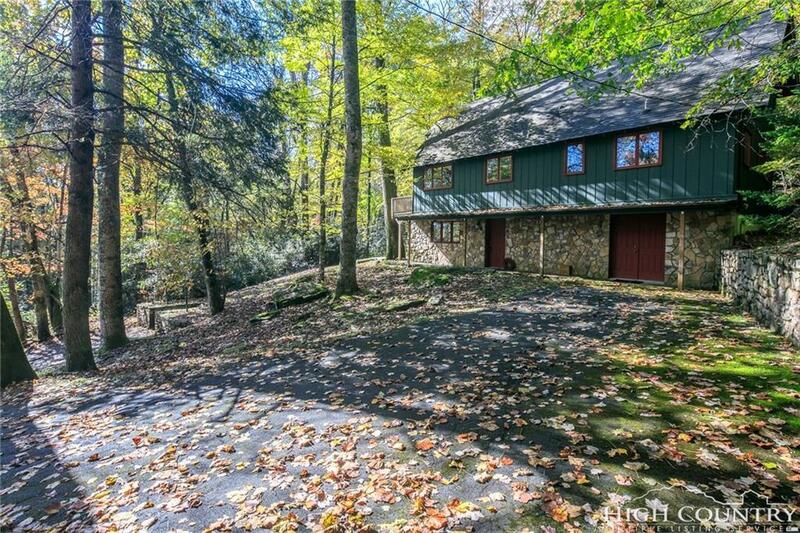 Mountain retreat tucked in the middle of Foscoe with Bold Stream frontage and Seasonal, Grandfather Mtn views. 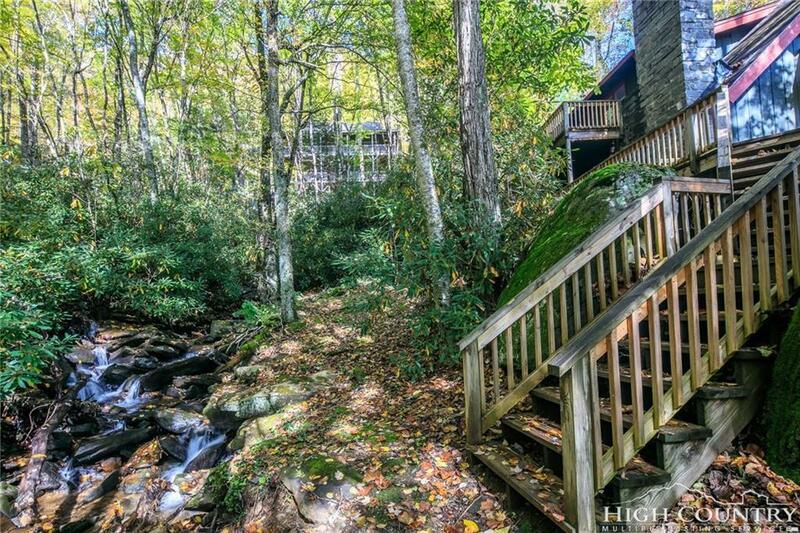 Leave the windows open and fall asleep to the sound of the waterfall. 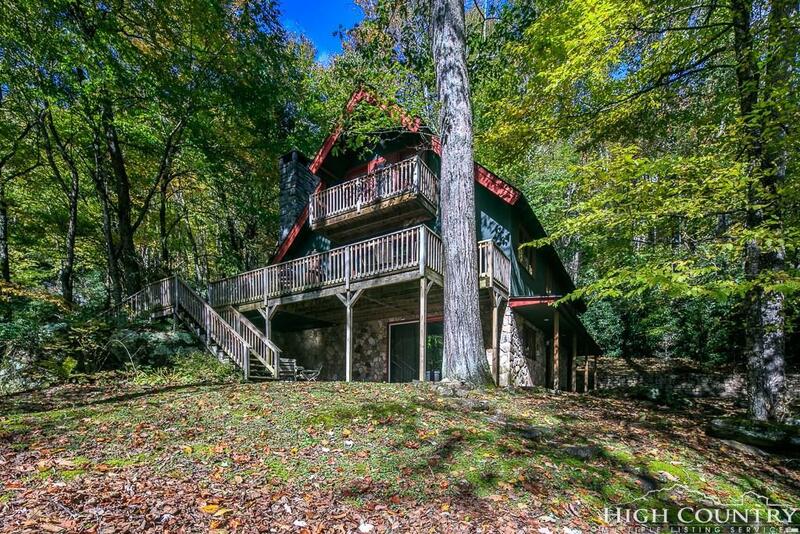 HUGE vacation rental potential! 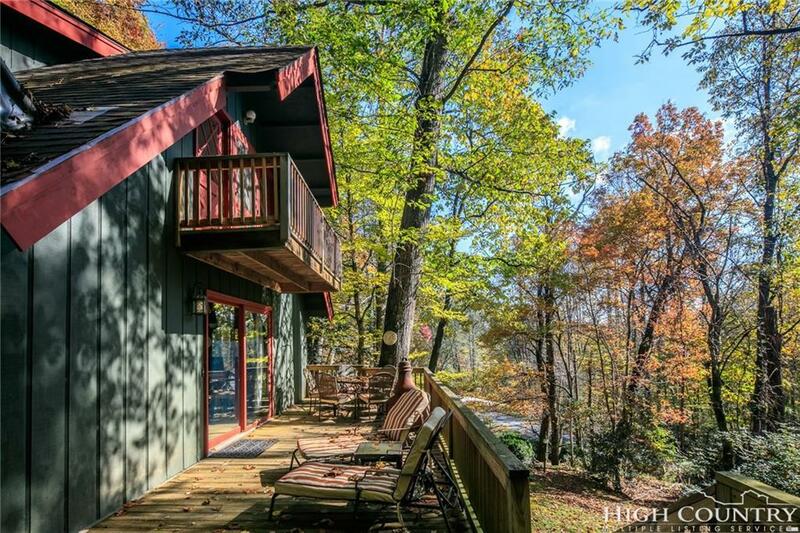 4BR/4BA, 2 stone fireplaces, spacious kitchen with stainless appliances, updated baths, billiard room with rock bar, multiple decking, boulders, firepit, and central to the Watauga river, skiing, tubing, shopping - less then 15 minutes to Boone or Banner Elk. Offered furnished with personal exceptions.